The University of Science and Technology of China (USTC) in Hefei, China hosted the 4th International Conference on Energy and Biological Materials last month, September 16-18. 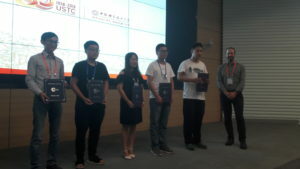 The meeting was organised by Yi Cui (Stanford University, USA), Shuhong Yu, Jinlong Yang and Xinhe Bao (USTC) and also commemorated USTC’s 60th anniversary. 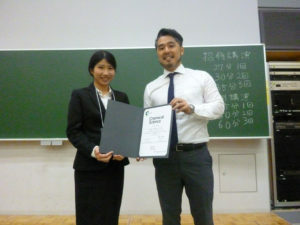 The invited talks covered a wide range of topics, including materials for energy storage and conversion, catalysis and medicine, and bio-inspired materials. 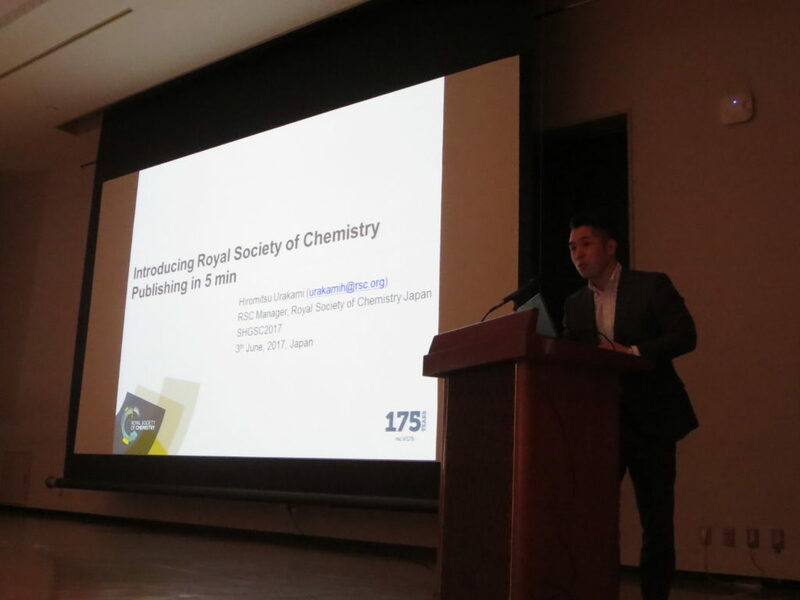 Chemical Science Deputy Editor Jeremy Allen, shown below, was also in attendance and talked to the delegates about ‘How to Publish’, speaking about the role of a publisher and giving a few tips about how to help get your papers noticed! Well done to all of the prize winners from everyone at Chemical Science! 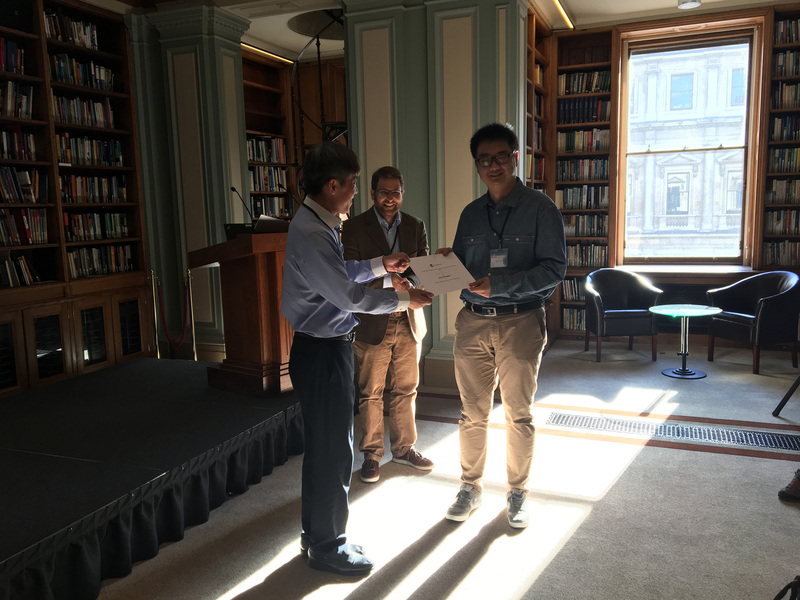 The RSC Chemical Nanoscience & Nanotechnology Group Annual Symposium 2018 was held at Burlington House, London on 6th-7th September. The Royal Society of Chemistry were delighted to support this event, which featured an excellent line up of speakers. 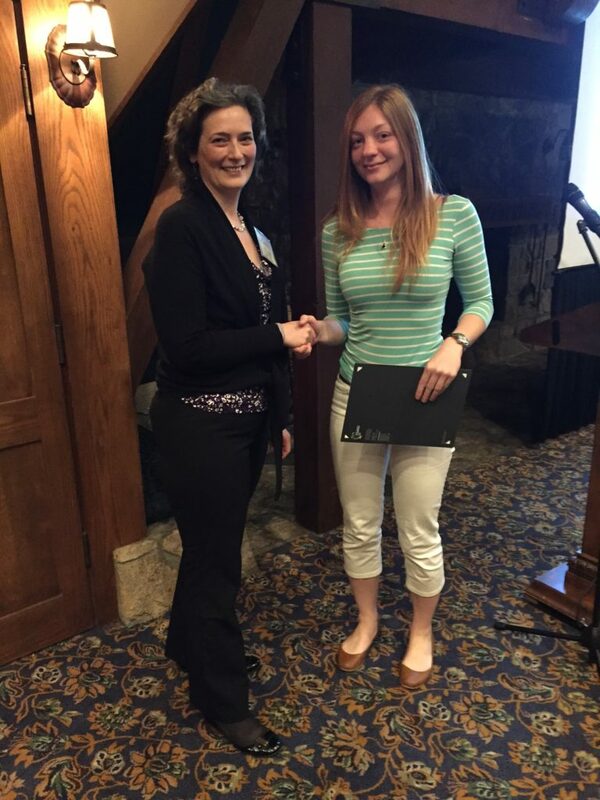 The Chemical Nanoscience & Nanotechnology Group also offered an award for the best early career researcher talk. 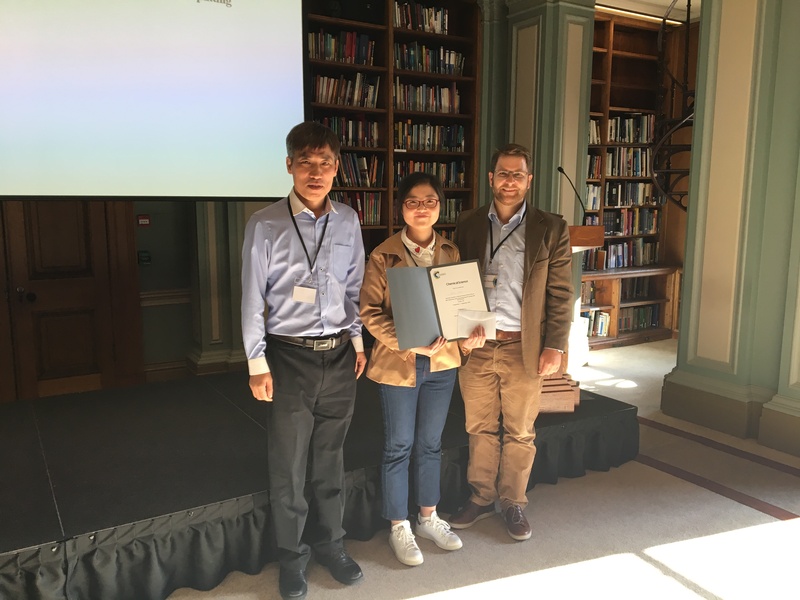 Congratulations to Jijia Xie (University College London) on winning this prize. Fabian Fürmeyer in front of his poster with PhD supervisor Prof. Dr. Eva Rentschler. 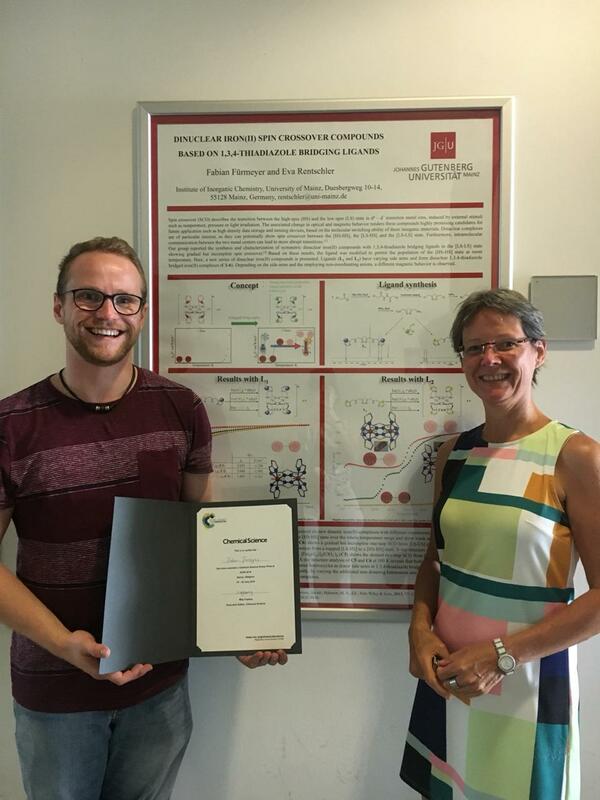 Congratulations to Fabian Fürmeyer (University of Mainz, Germany) who won the Chemical Science poster prize at the Fourth International Conference on Advanced Complex Inorganic Nanomaterials (ACIN 2018). 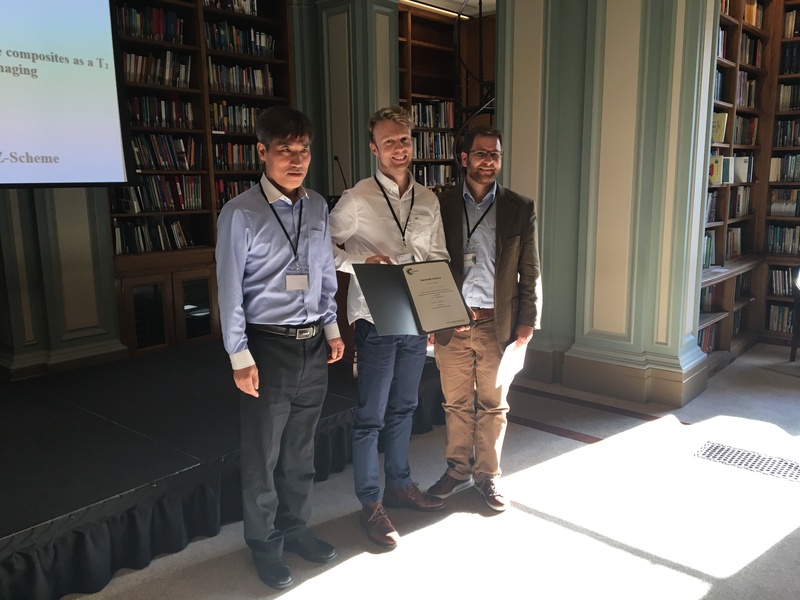 Fabian’s poster was on ‘Dinuclear iron(II) spin crossover compounds based on 1,3,4-thiadiazole bridging ligands’. 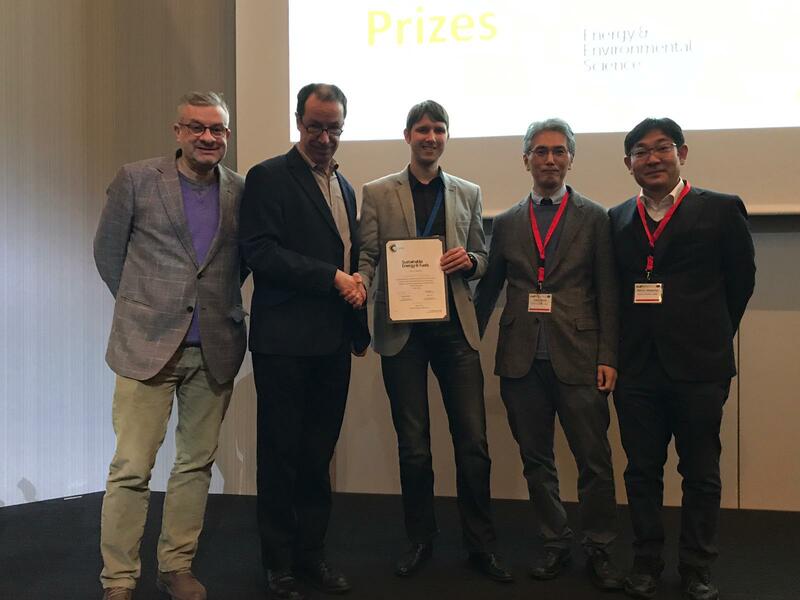 The conference took place from 16-20th July in Namur, Belgium, and is jointly organised by the University of Namur, Wuhan University of Technology and Université Catholique de Louvain. Well done to Fabian from everyone at Chemical Science! 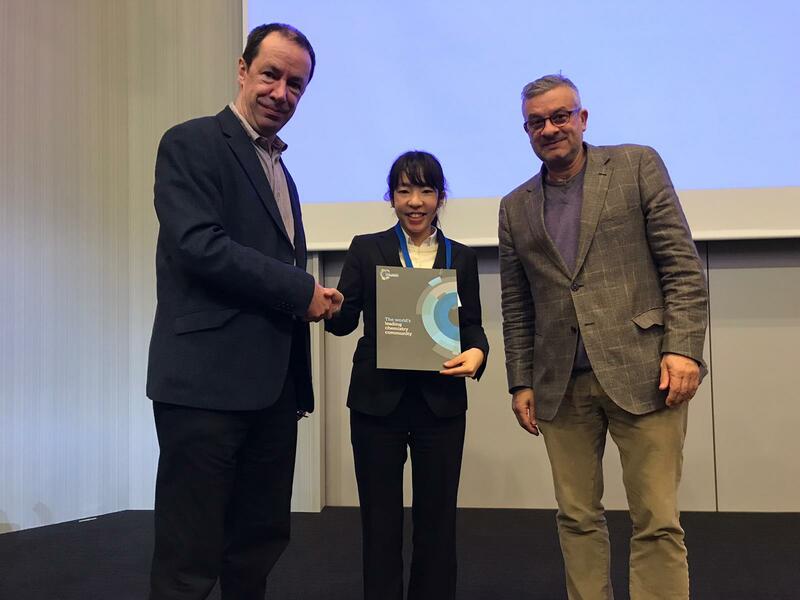 Chemical Science is delighted to announce that the Chemical Science poster prize was awarded to Ayaka Yoshioka for a poster entitled ‘Hydrogen-bonding Net-Tubes based on Ring-fused malonamides: Guest Dependence of Tubular Structure Formation and Guest Adsorption/Desorption Assembly’. Well done Ayaka from everyone at Chemical Science! 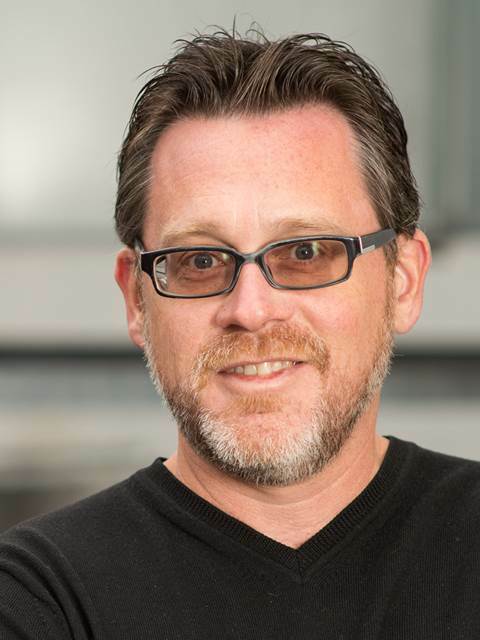 We would like to congratulate Chemical Science Associate Editor Christopher C. Cummins (MIT), who was recently awarded the 2017 Linus Pauling award. Christopher will be presented with the award later on in the year at the 2017 Linus Pauling Medal Award Symposium at Portland State University. 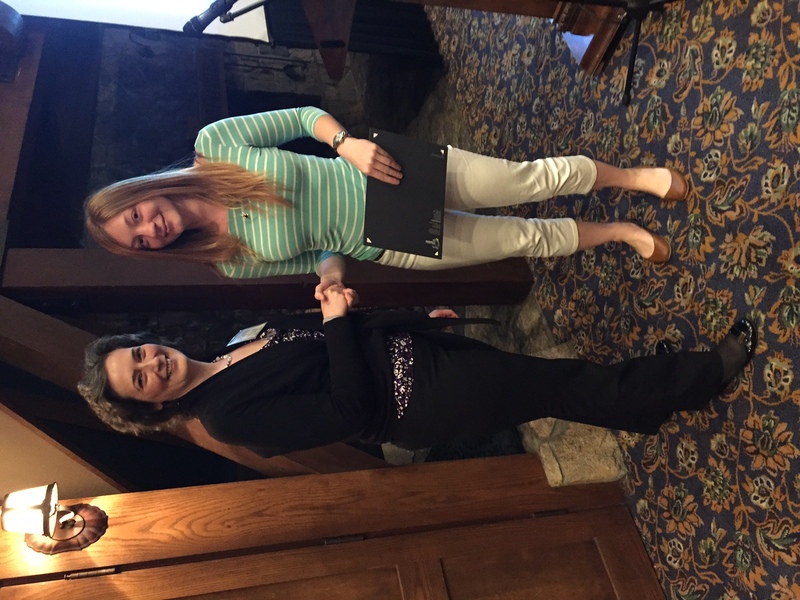 The Pauling Medal is sponsored jointly by the Portland, Puget Sound, and Oregon sections of the American Chemical Society. Congratulations from all of us at Chemical Science and the Royal Society of Chemistry! 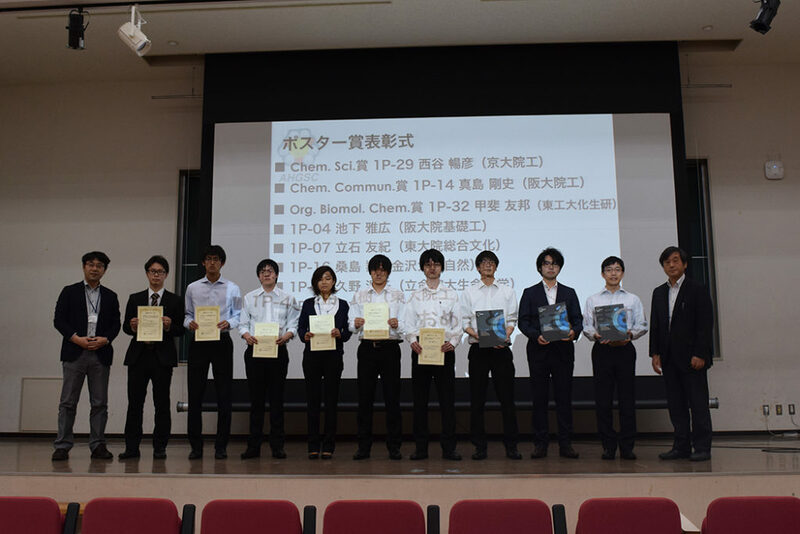 Nominees for the award were chosen based on their history of making outstanding contributions to chemistry that are worthy of receiving worldwide recognition. Those who have previously received a Nobel Prize are not eligible for this award. Christopher has been an Associate Editor for Chemical Science since the launch of the journal in 2010. Christopher specializes in the areas of inorganic and organometallic chemistry and welcomes submissions in this area. Together with our dynamic international team of Associate Editors, he has been actively driving the journal’s scientific development by making direct decisions on its content – submit your best work to any of their Editorial Offices today! We are delighted to announce the winner of the 2015 Chemical Science Lectureship – Professor Yamuna Krishnan, University of Chicago. Yamuna is a Professor and Brain Research Foundation Fellow of Chemistry and the Grossman Institute of Neuroscience at the University of Chicago. She received her PhD from the Indian Institute of Science, Bangalore and pursued her postdoctoral studies as an 1851 Research Fellow at the University of Cambridge, UK, with Shankar Balasubramanian. She set up her group at the NCBS, Bangalore, in 2005 focusing on intelligent DNA-based molecular devices to interrogate cellular processes. 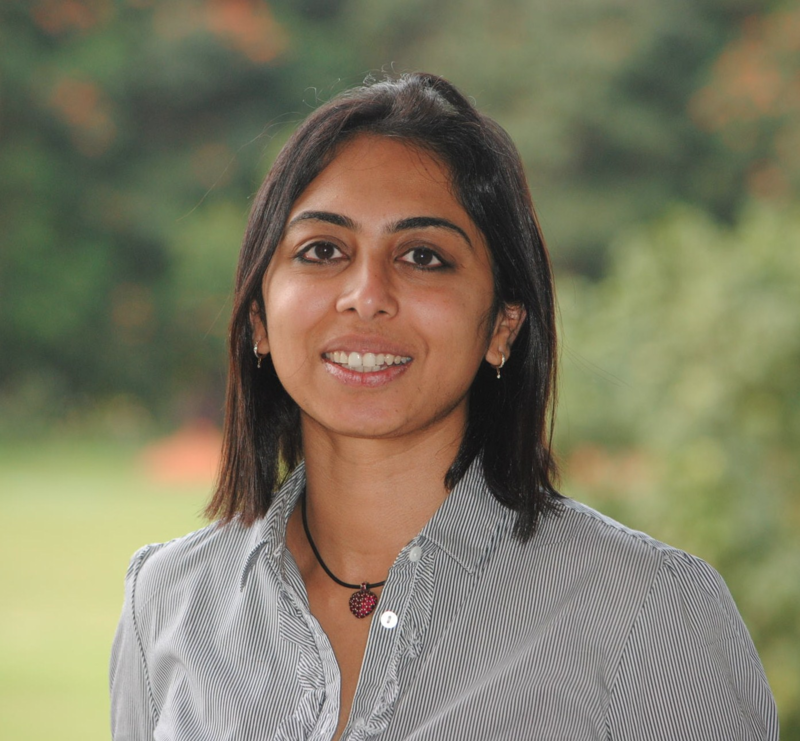 Selected honors include the Shanti Swarup Bhatnagar Award in Chemical Sciences, the Wellcome Trust Senior Fellowship, the AVRA Young Scientist Award, Associateship of the Indian Academy of Sciences, the Innovative Young Biotechnologist Award, the INSA Young Scientist Medal, the YIM Boston Young Scientist Award and she recently featured on Cell’s 40 under 40. 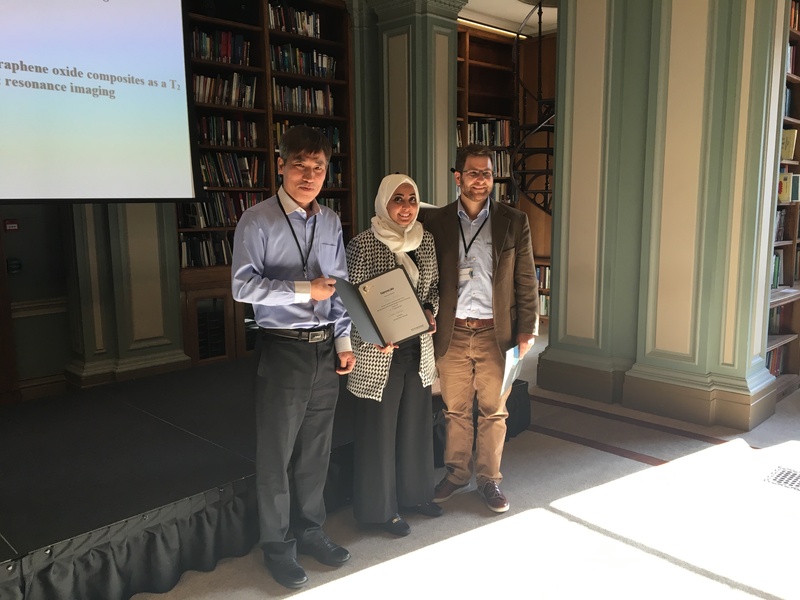 The Chemical Science Lectureship recognises sustained excellence in research by a mid-career scientist within the chemical sciences. 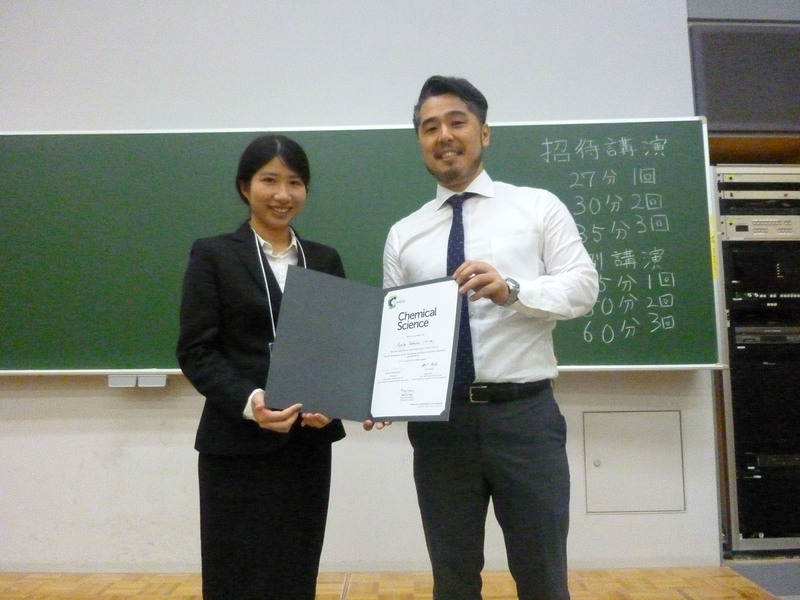 Previous recipients of this lectureship include Kevan Shokat (UC San Francisco; 2013) and Gregory Fu (Caltech; 2014). 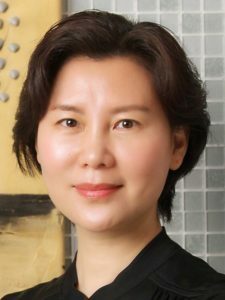 Yamuna will give her first Chemical Science Lectureship talk on “Synthetic DNA devices quantitate protein activity in living organisms” at this weeks’ ISACS19: Challenges in Organic Chemistry conference at University of California, Irvine.